Fourteen years ago, Ethan met Glome, the Viking ghost, and the fairies at the cottage where his father was studying the Heavener Runestone. Now Ethan was back and news traveled fast in the forest. Currently working on his PhD in Archeology, Ethan soon found the forest much as he left it when he was young. Only he had changed. While making s’mores with Glome and the energetic fairies, Ethan learned that the Vinland Maps lay hidden in a nearby cave. They were drawn by Vikings who traveled to North America long before Columbus. Every self-respecting archeologist had read about the maps in college. And he wanted them. Warned by Trondelag, the dragon, not to go up against Loki and the draugrs for a piece of paper to make him famous, Ethan decided to go anyway. And then there was Mac – his doppelganger from when he was young. Would he be able to protect her? With his magic sword and friends to back him up, how could he lose? 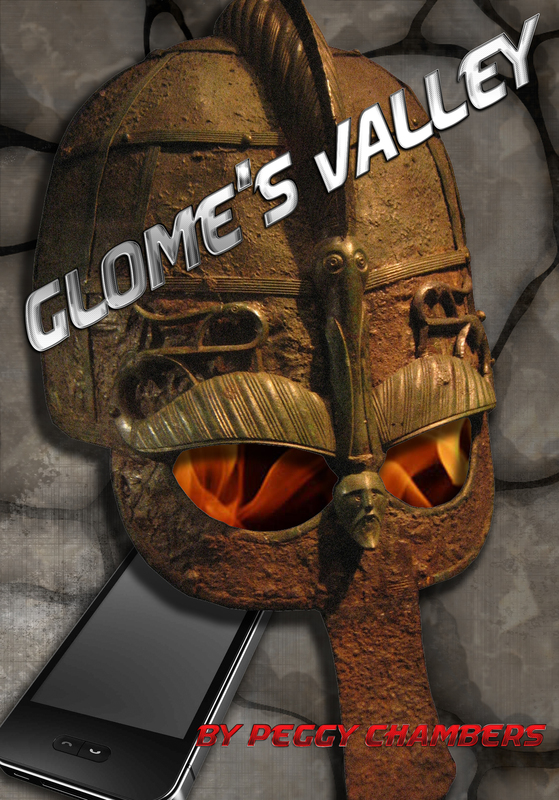 Once again Ethan revisits the runestone only to face challenges and find adventure, danger, surprises, and an epic battle.